It’s been a long time since I added anything to this blog. Not to say there hasn’t been anything interesting happening, I just drifted away from the habit of making even semi-regular updates. 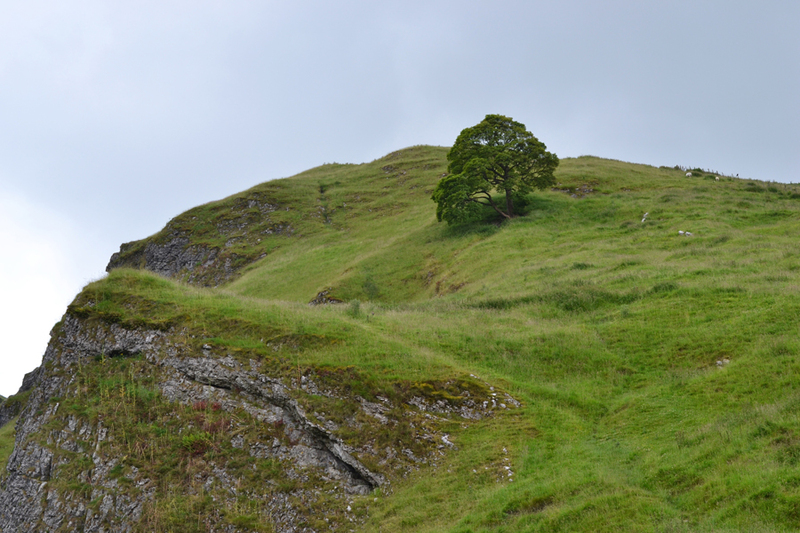 Visiting the Peak District in June of this year was one of the things I failed to blog about. The week was spent exploring old mining caves, now filled with water so you can take boat rides, various lakes, landscapes and also having a nice bicycle ride through the tunnels of an old abandoned railway which has been converted into a flat cycle path. It had been a while since I had used my camera, so I was a little rusty and many of the shots didn’t come out how I would have liked. However I would like to share some of them which show a little bit about the journey that I had. On day 1 I went to the old mining caves which are now flooded. 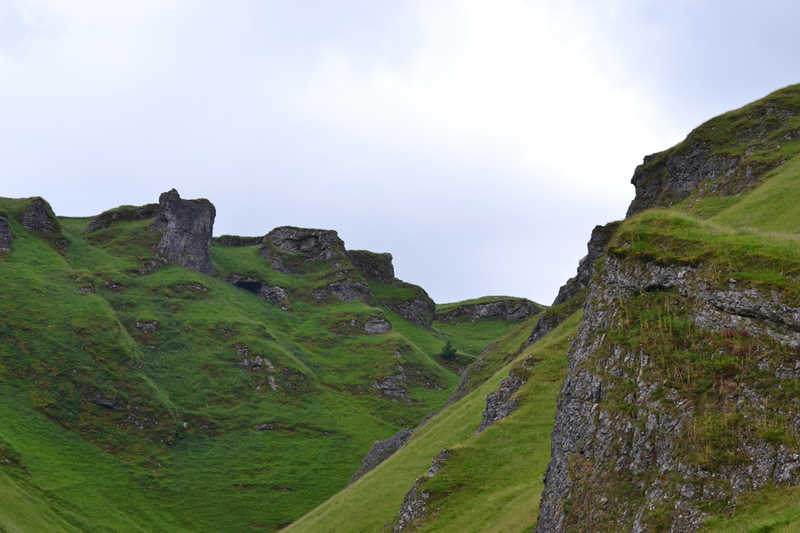 These two photos were part of the surrounding hillsides. 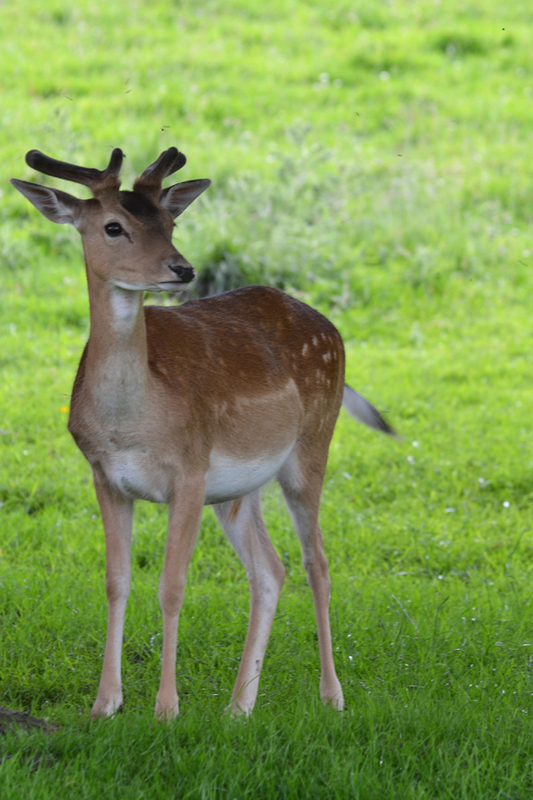 I also visited a park which had this group of semi-wild Deer which provided some nice opportunities for some pictures. 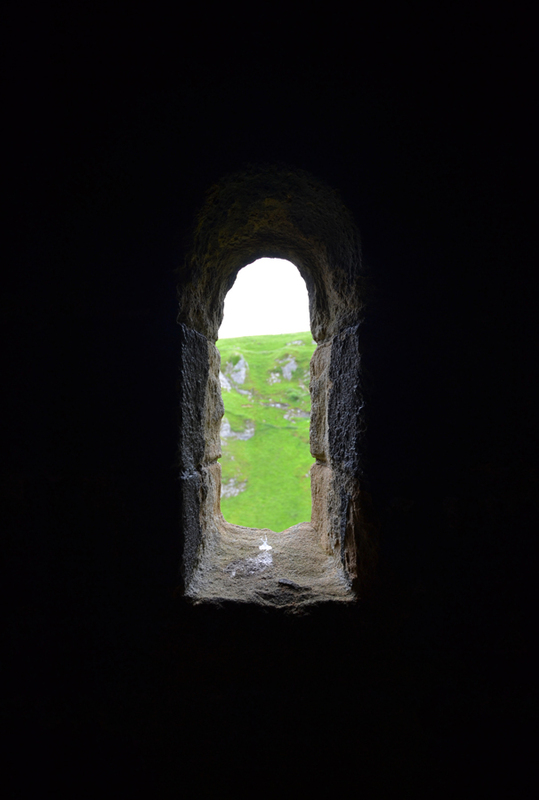 View from an old ruined castle. It gives a small sense of what it would have been like to be trapped inside if under siege. 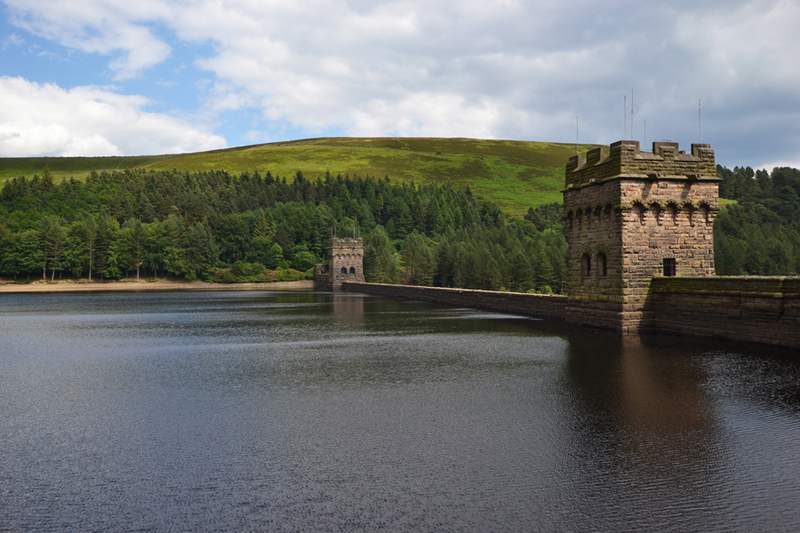 This is the Derwent Reservoir Dam. 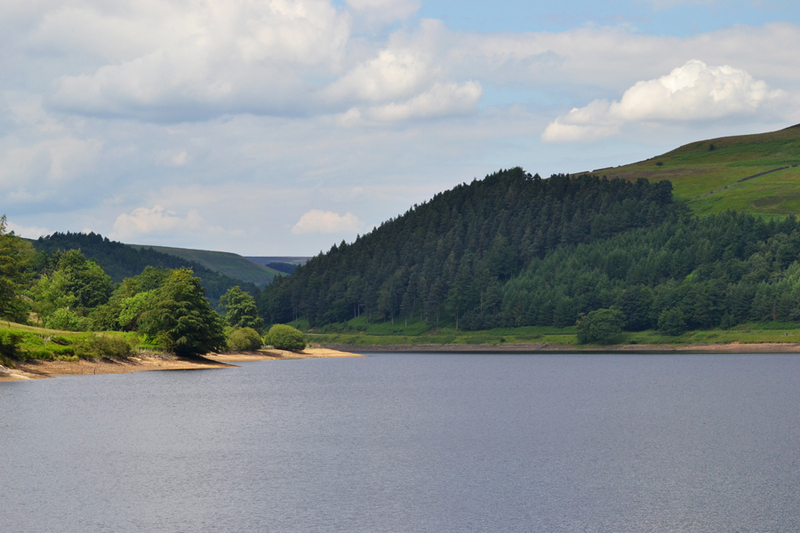 It is famous for being the place where the RAF 617 squadron “Dam Busters” practiced using Barnes Wallis’s bouncing bombs before missions to destroy German dams during World War 2. There is a monument within one of the towers which commemorates the bravery of the men of 617 squadron. 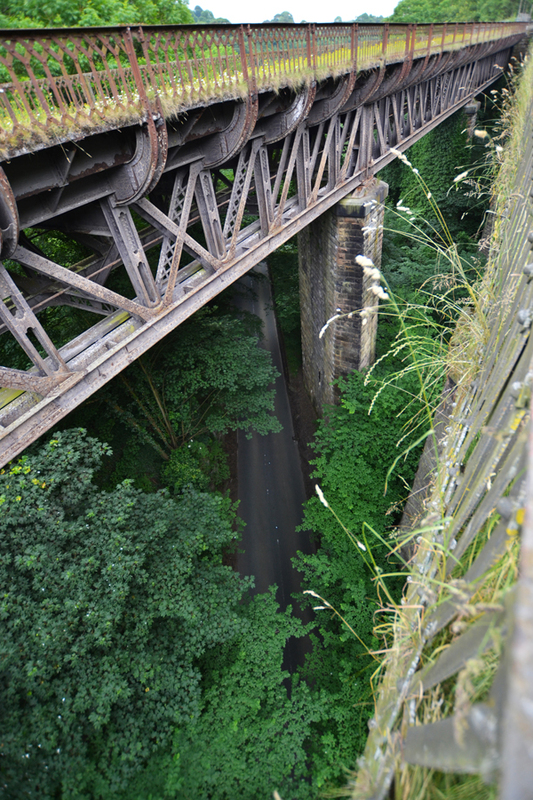 These next three pictures were all taken along the old abandoned railway which is now a flat cycle route which stretches for some miles. 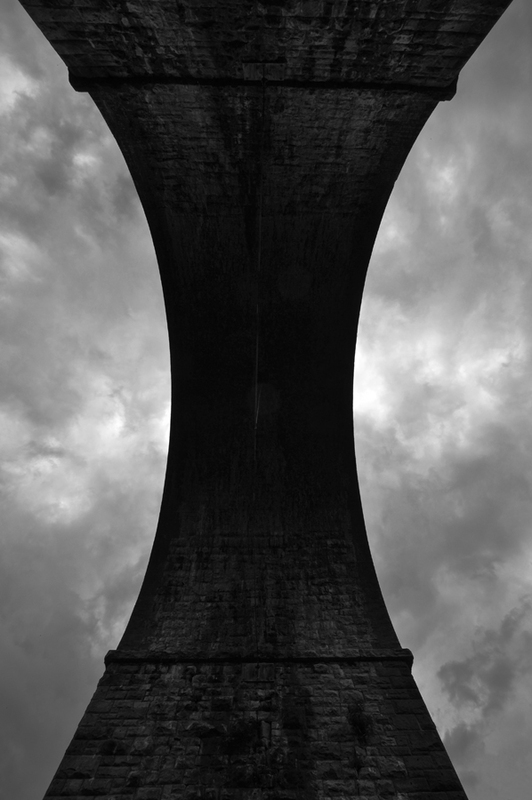 This first picture is underneath the bridge that you cycle over near the start. 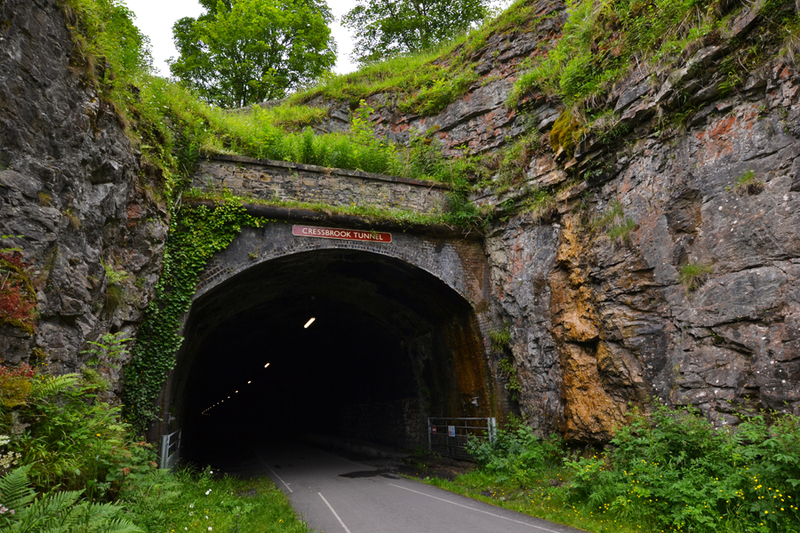 There are many tunnels along the route which are really enjoyable to ride through, although you need to keep your eyes open as there isn’t too much visibility despite the lights. 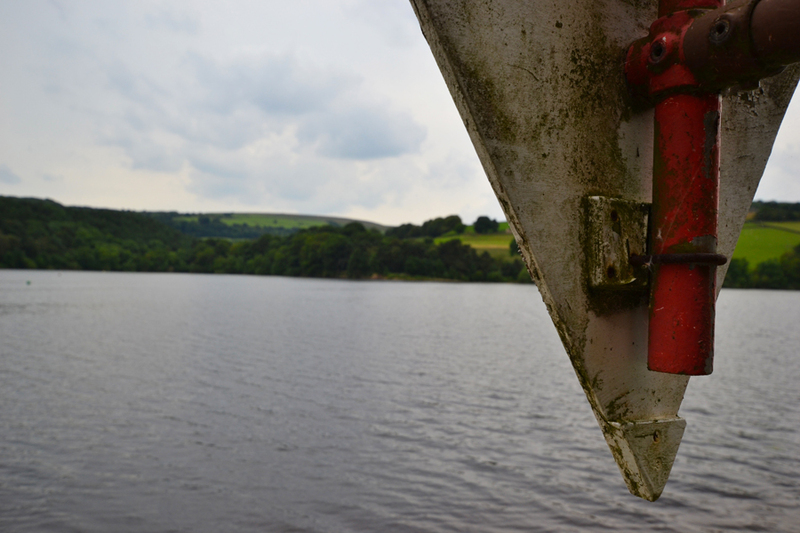 This boat was next to one of the Lakes I visited. 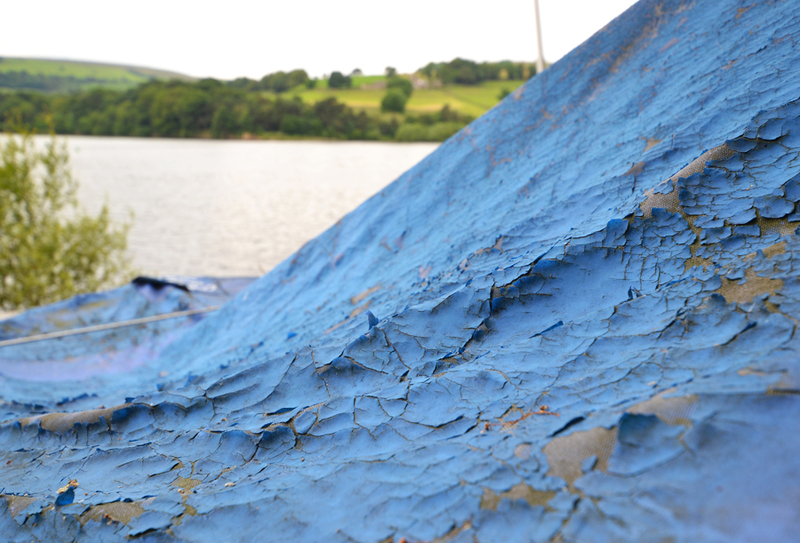 I really liked the texture on the old covering. The back of an old sign, again nicely textured with moss and lichen. Lake District, Collaboration & Long Time No See!